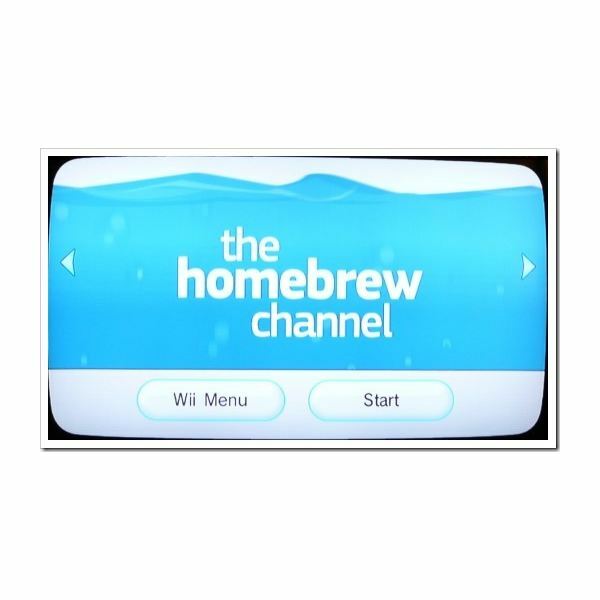 The Homebrew channel offers many free Wii games that a user can download Some of the open source offerings rival commercial games.Guitar Fun lets users create their own Rockband and Guitar Hero style tracks. Installing the Homebrew channel requires that the user make changes to the Wii’s firmware. These changes invalidate Nintendo's warranty. The lack of a warranty will not be a problem for older Wii owners. Nintendo has made several efforts to stop the system from working on your computer. Systems upgrading to the 4.2 Wii firmware version may find that the console becomes useless if they have the owner has the Homebrew channel installed. Windows, Linux, Mac OS or an operating system capable of supporting the FAT 16 and FAT 32 File Systems. ny netbooks come with SD card readers pre-installed. Copy the homebrew software onto the SD card. Take the SD card out and place it in the Wii SD card slot. Turn on the Wii. The console will ask you if you want to install boot.dol/elf click yes and pay attention to the warning about paying for the software. The console transfers the file into the system storage area. Press one when prompted to do so. 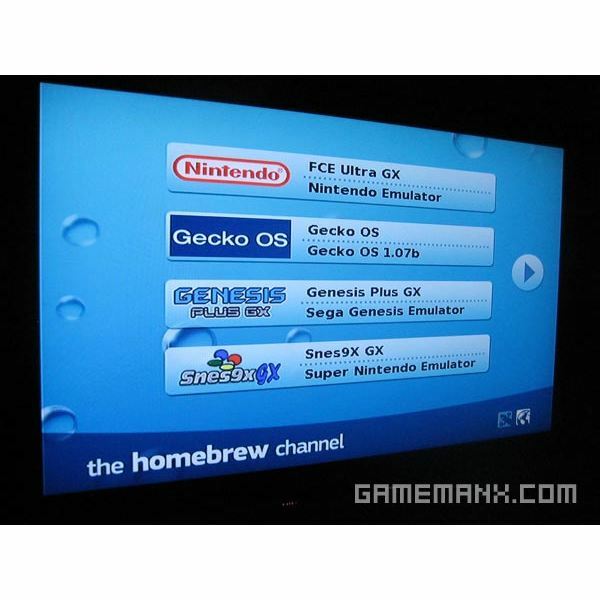 The next screen gives the user to install the Homebrew channel, uninstall the homebrew channel, or install software that allows the Wii to play DVDs. You do not need DVD functionality to play the free downloaded games that the Homebrew channel provides. Remove the SD Card from the Wii. Create a folder Called Apps on the Card. 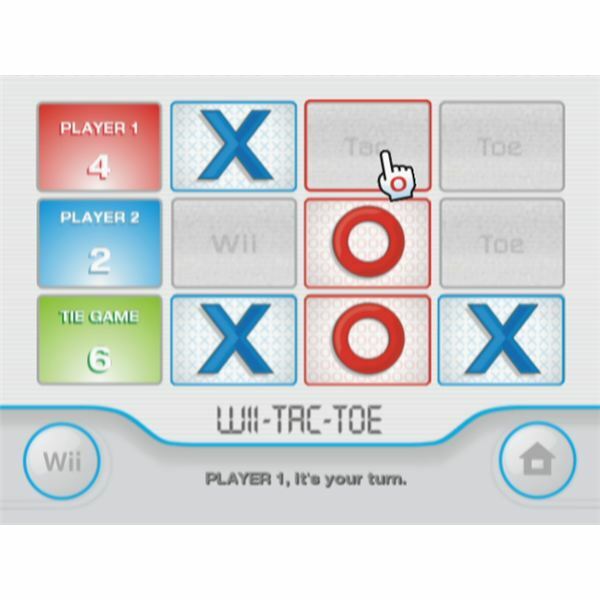 This is where you will place the free downloaded Wii games from the Homebrew channel. Browse the games and software offered by the Homebrew website. Download the selections you want and move the compressed folders to the SD card. Use Winzip, WinRar or a similar program to decompress the folders. Delete the compressed folders and remove the SD card from the reader on your PC. Place the SD card in the Wii and select the Homebrew channel. The free games that you downloaded for you Wii can be played from this menu. The Homebrew channel does not break any United States laws, but Nintendo likes the channel slightly less than Microsoft likes Linux and OpenOffice. The video game company has at least released one update that caused systems they suspected of having the Homebrew channel installed to become useless. Keep an eye on the updates for potential problems. Nintendo is unlikely to make a similar release soon, as the fix made some systems that a user had not modified useless also.